Any club wanting to form must have a Teacher Sponsor, Chapter Bylaws, and approval from the Principal. RaiderMasters is a public speaking organization sponsored by Total Systems. Introverted students are welcome into the public speaking world to embrace extroverted characteristics and develop dialect skills. 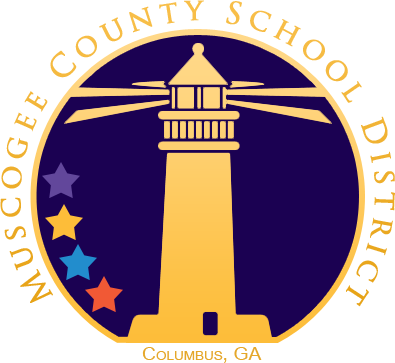 The purpose is to provide a supportive and positive learning experience in which members are empowered to develop communication and leadership expertise. For more information, please contact Mrs. Livingston or Mrs. Kannady. 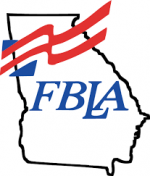 FBLA is a nonprofit student organization committed to preparing today’s students for success in business leadership. With over 50 years of experience, it is the premiere organization for student leaders. National Honor Society (NHS) is an organizations that recognizes those students who have demonstrated excellence in the areas of scholarship, leadership, service, and character. 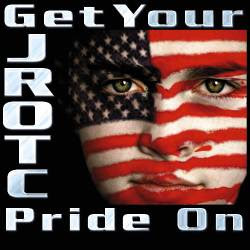 JROTC (Junior Reserve Officer Training Corps) is an organization offered to High School students that teaches student achievement, wellness, character education, diversity, and leadership. It also offers the opportunity to learn about the U.S. Armed Services and participate in after school activities and sports such as the Raider Team, Rifle Team, Drill Team, and Saber Team. Raider Reader Book Club is a fun club for those who love reading. 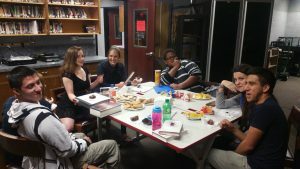 This club meets once a month during lunch to discuss a selection of books they are suggested to read each month. 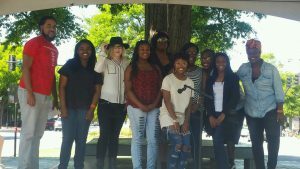 Poetry Slam Club offers teen poets an exciting opportunity to showcase their talents in the spoken word. Students attend after school club meetings on the 2nd Monday of each month to write and share poetry. 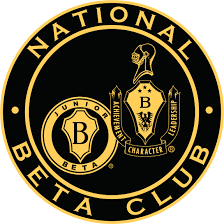 Beta club is a service organization for a school, community, state, and nation. Members are required to participate in service projects. Various projects are offered throughout the year and members are encouraged to participate in as many as possible. Some of Shaw High school’s service projects include: Dr. Martin Luther King, Jr. Outdoor Learning Trail Cleanup Project, and the American Cancer Society Relay for Life event. For more information, please contact Mrs. Lewis in room 221. For more information, please contact Mr. Gillen in the Band Room. For more information, please contact Mrs. Platz. For more information, please contact Mrs. Mercer. For more information, please contact Mrs. Dooley, Mr. Gillen, or Mr. Hoefler. For more information, please contact Mrs. Hill. For more information, please contact Mrs. Torres or Mrs. Kinkade. For more information, please contact Mrs. Proffit. For more information, please contact Mrs. Boatner. For more information, please contact Mrs. Miller or Mrs. Nelson.